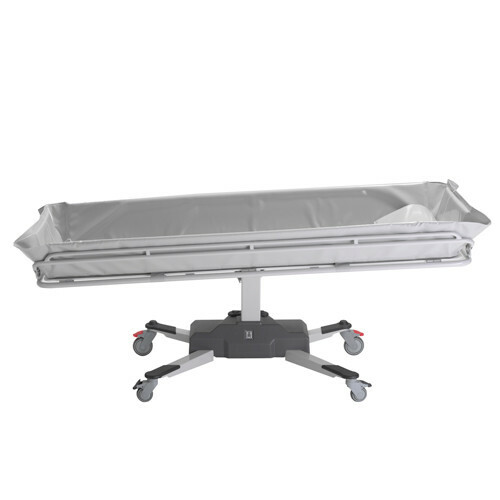 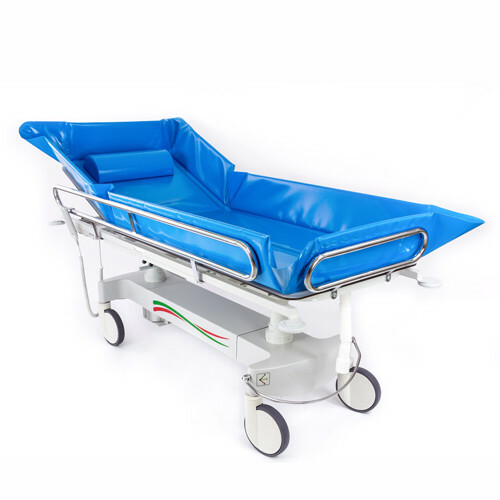 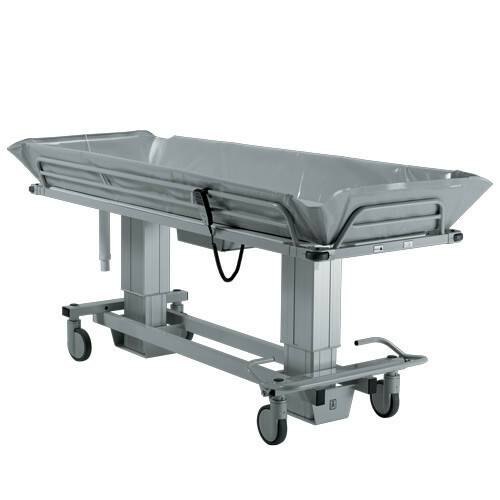 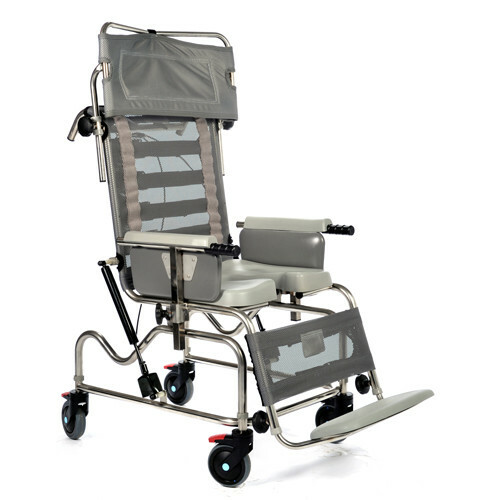 OpeMed offers shower trolleys and chairs to make the showering experience easier and safer for carers and users. 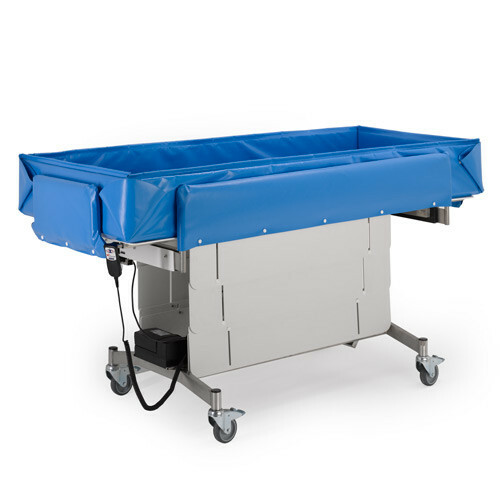 Work-related injuries are not uncommon when assisting with bathing and our range of equipment is designed to make showering easier and more enjoyable. 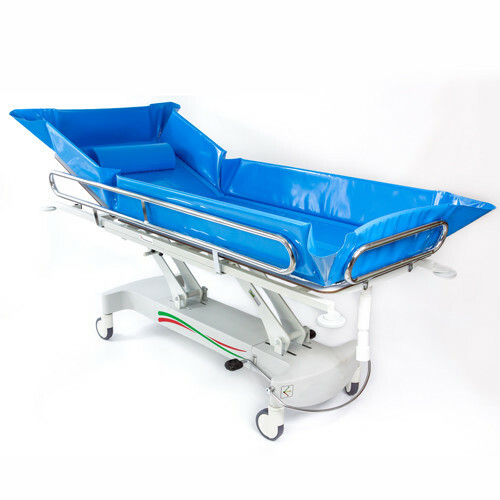 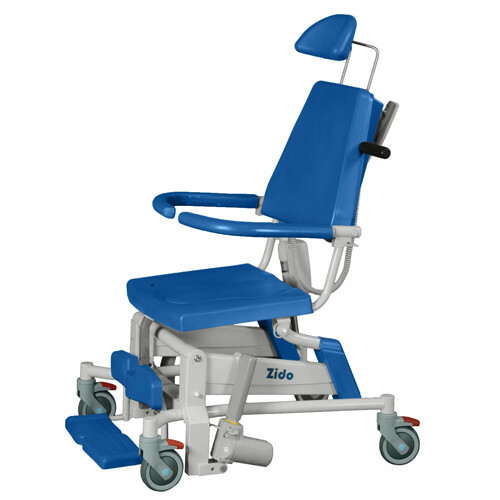 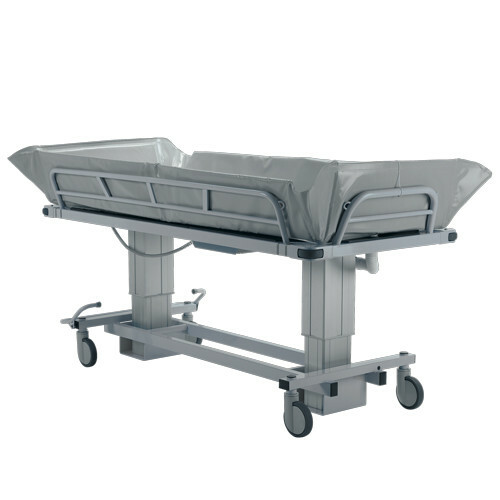 Our shower chairs are made from soft, comfortable, quick drying materials, while our shower trolleys are made from stainless still and are hydraulic or battery operated and are available with folding slide rails for ease of movement.